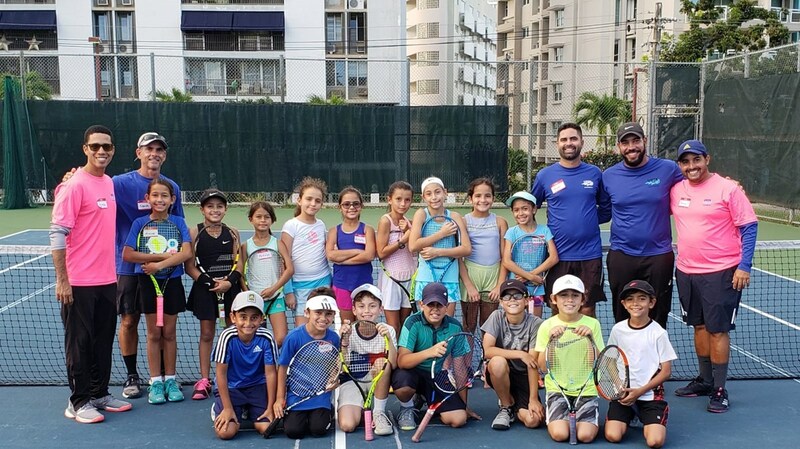 At the beginning of December, we celebrated the "Early Development Camp" (EDC), led by our ITF Level 3 Coach Daniel Caballero. 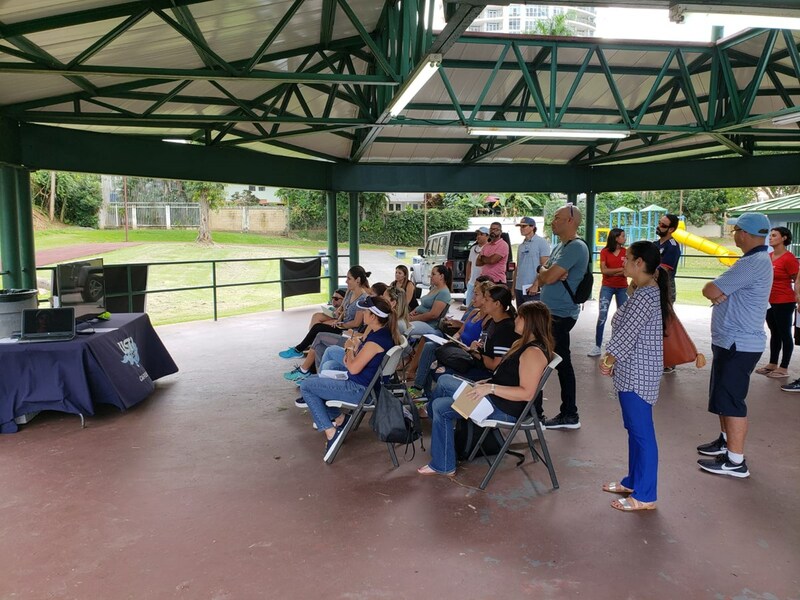 This training was held in the courts of Crissy Gonzalez Park in Guaynabo, Puerto Rico and had the participation of 16 children, 8 boys and 8 girls between the ages of 8 to 10. With Danny we also have the participation of coaches as Edgardo Piovanetti, Cristian Cruz, Fernando Negrón and Miguel Cancel. It was a great experience for this kids to get pumped at an early age practicing and training like the big guys but always taking care the about the fundaments, respect and cortesy in the courts .